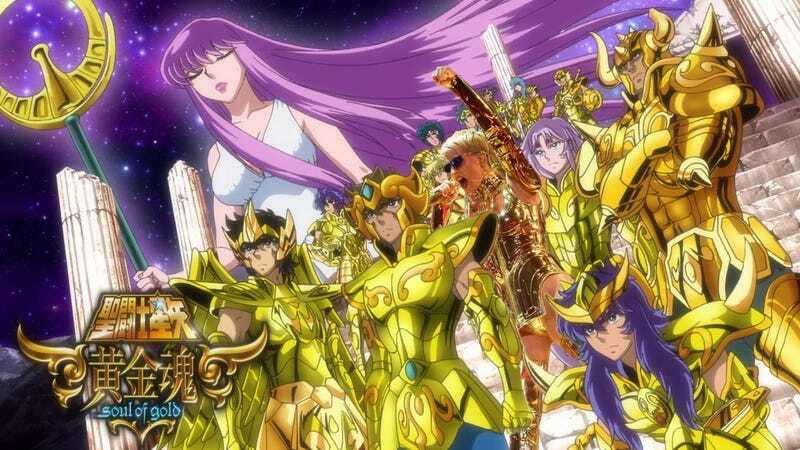 Have you ever seen Saint Seiya? If so, you probably wondering why Katy Perry is dressed like a character from the classic anime. It’s unclear if this was intentional or not (it might be! ), but Perry’s outfit from her new world tour really looks like something straight out of Saint Seiya, an anime that follows the adventures of heavenly warriors in golden scared armor. This is just one of many stage costumes Perry is wearing on tour. It’s also the best one to wear while fighting for the Sagittarius Gold Cloth.